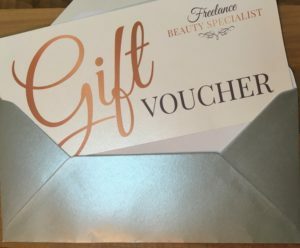 If you have someone special in mind for a particular occasion or simply would like to treat them, a gift voucher is the perfect solution for the ultimate “surprise”! A Gift Voucher is dated and expire 12 months from the date of issue. A Gift Voucher cannot be exchanged for cash.